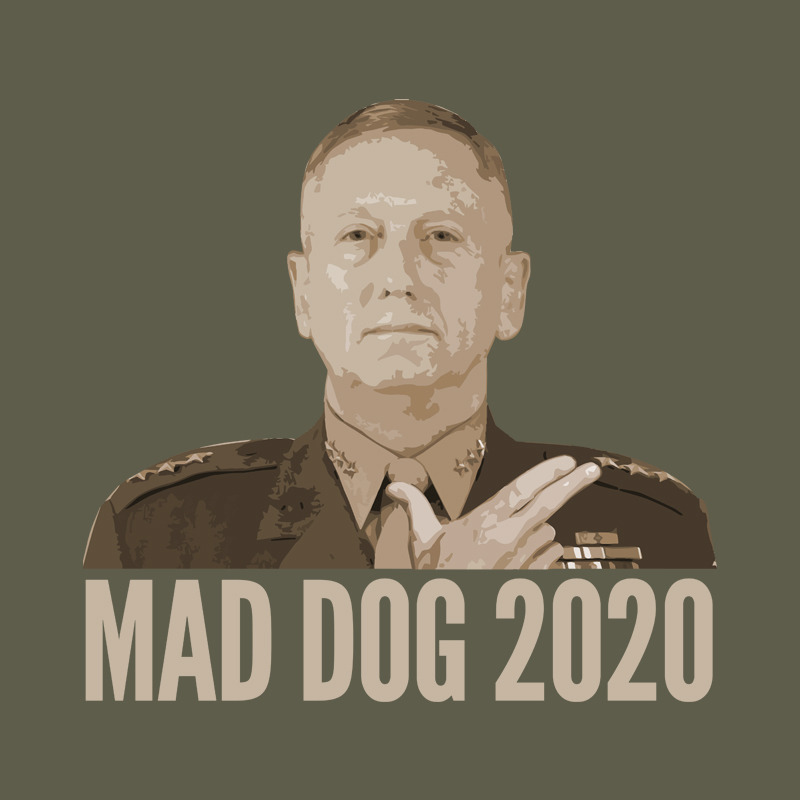 Meet General "Mad Dog" Mattis. 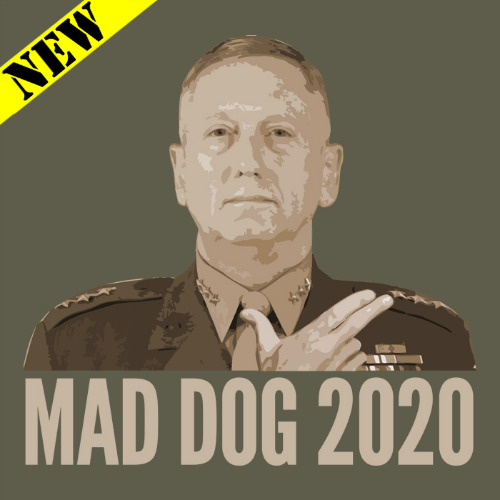 When ISIS found out Mad Dog was named the new Defense Secretary, they immediately surrendered. And so did France, just to be safe... Mattis for President. 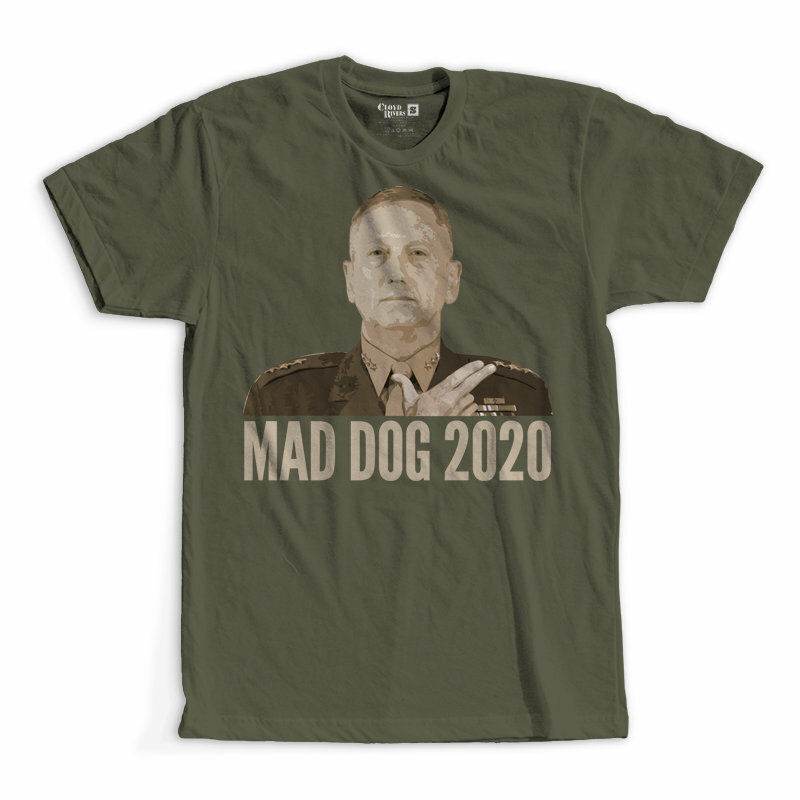 MadDog 2020. Merica.